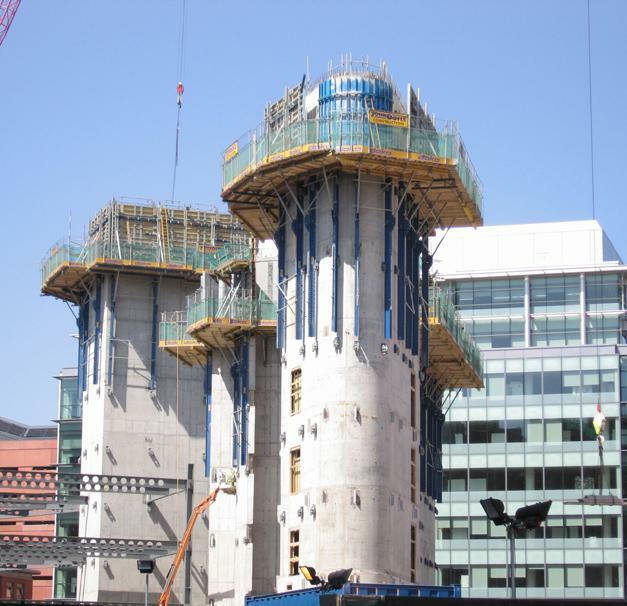 Spinningfields in Manchester has been developed into an advanced high-class business location comprising over 12 newly built office developments, luxury hotels, banks and other buildings. 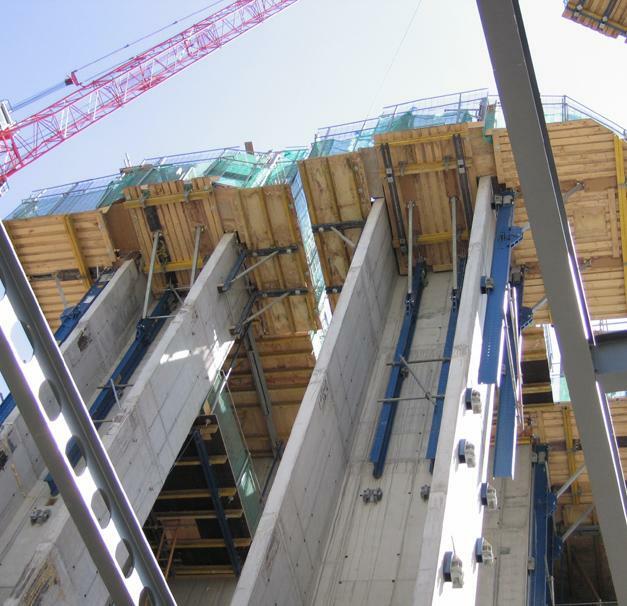 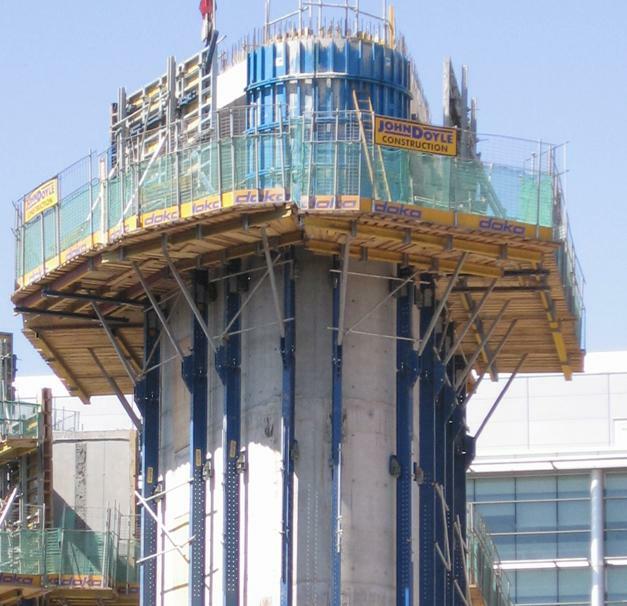 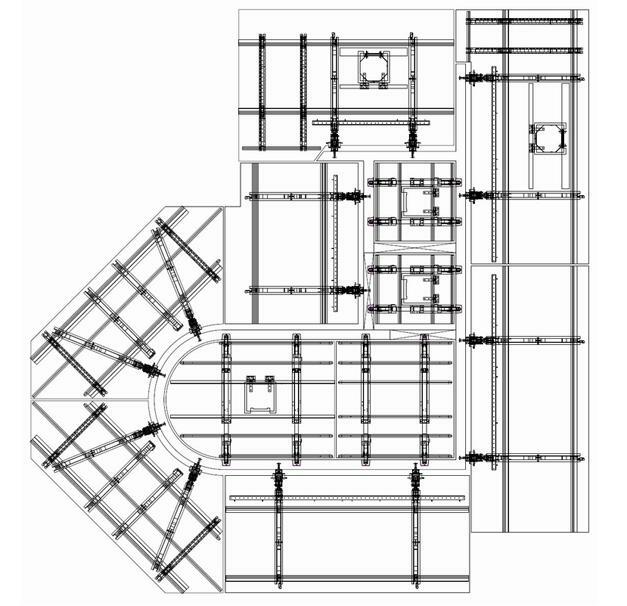 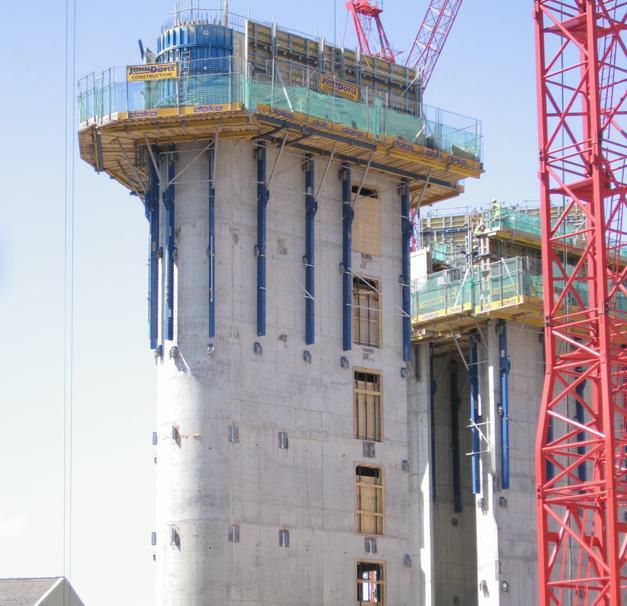 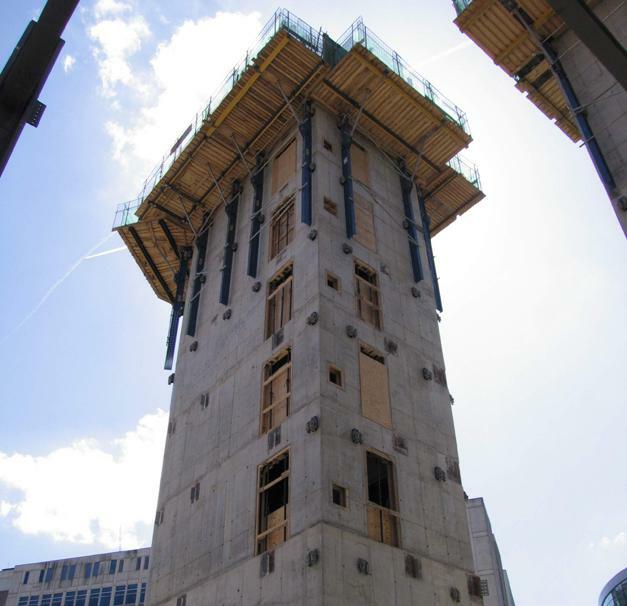 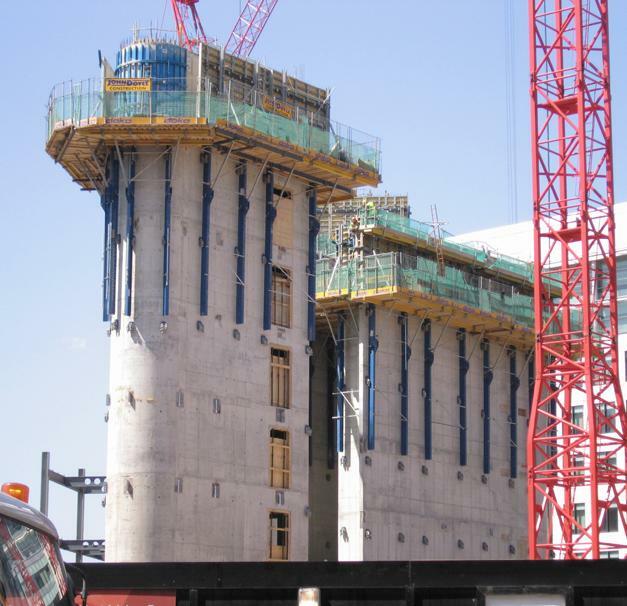 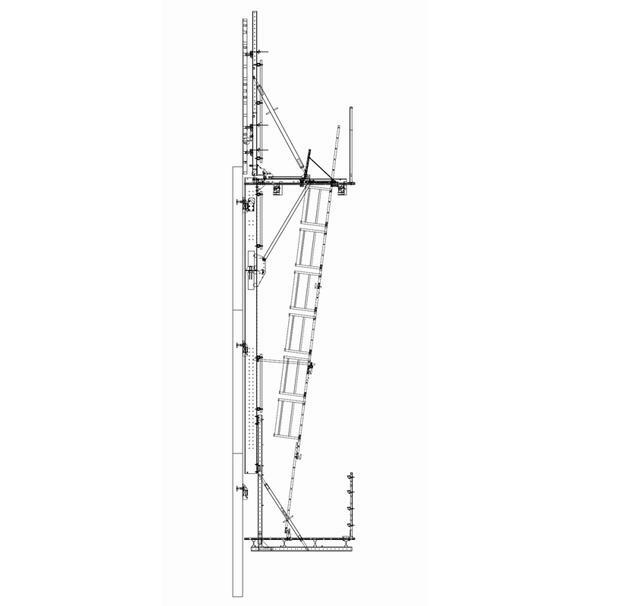 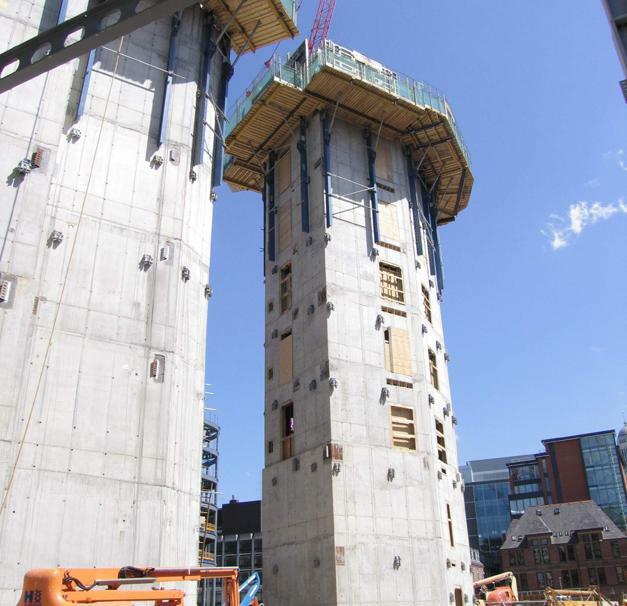 Curved walls, complex cross-sections – all no problem thanks to Doka Climbing formwork GCS. 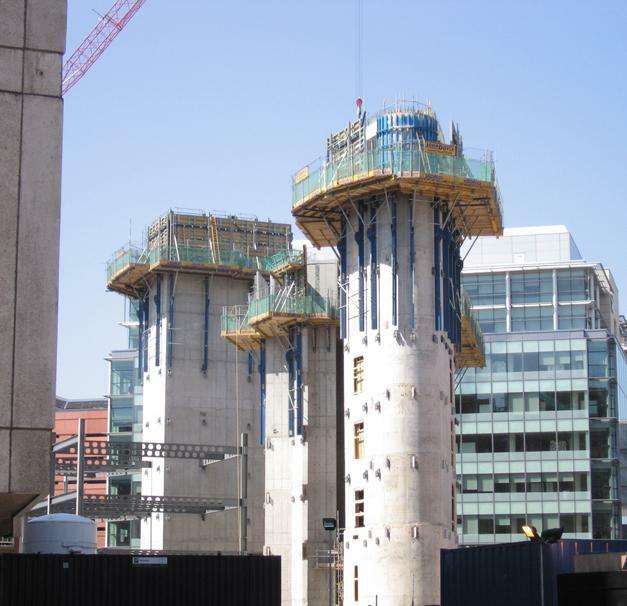 Thank you for your interest - Hardman Square Spinningfields. 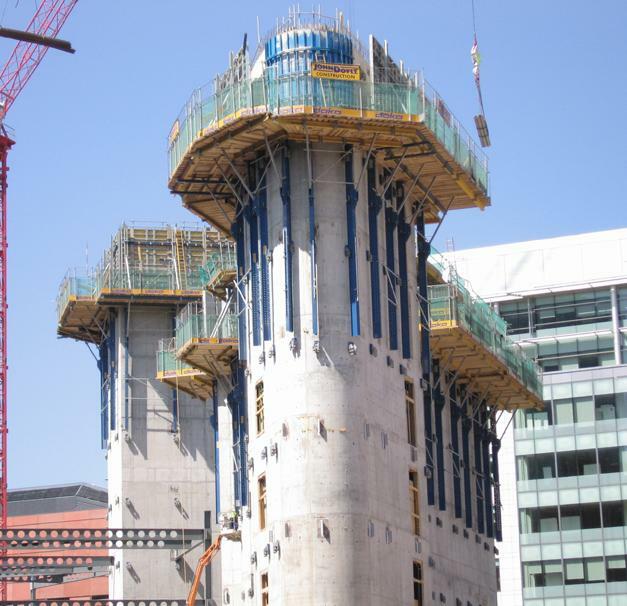 Thank you very much for your interest - Hardman Square Spinningfields.